A package of 10 pcs. costs 320 USD. 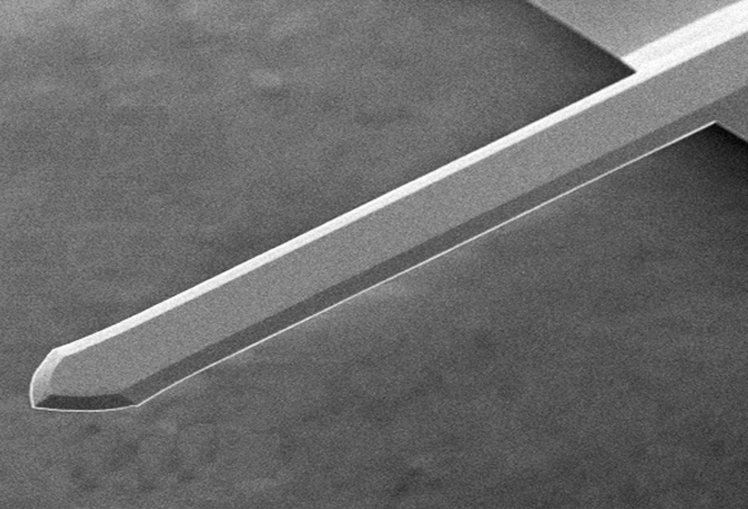 NANOSENSORS™ TL-CONT sensors are designed for special applications where no tip at the cantilever is needed.